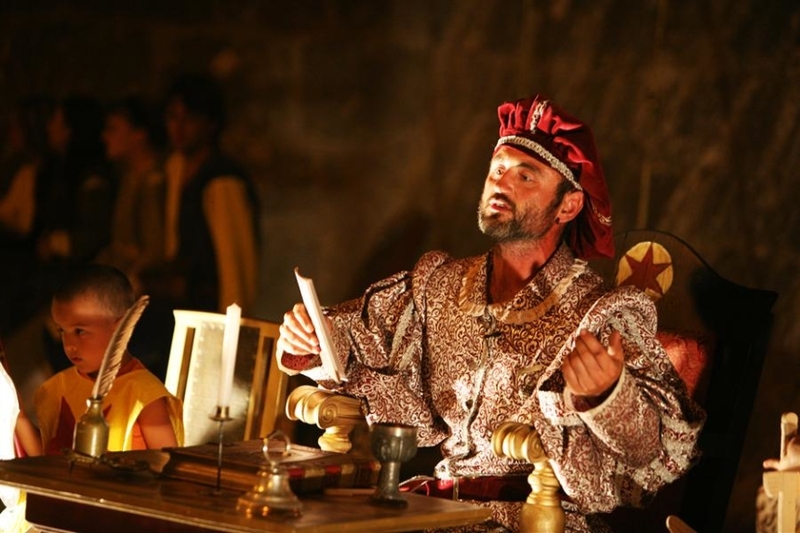 For three days, the town of Krk turns into a large stage with scenes interchanging from medieval to modern times. The Krk Fair, also called Lovrečeva, is a historical three-day-spectacle offering a series of various events on several stages and a rich fair offer. In one place, you can find exquisite authentic gastronomic products which you will have hard time resisting – Krk cheese (hard, full-fat cheese, traditionally produced from raw sheep milk), prosciutto, various types of olive oil, liqueurs, home-made tube-shaped pasta (Croatian: šurlice)… and above all dry white wine Žlahtina.